Many horses are kept outdoors and fed as a group during winter. For this, we have to take into account extra challenges presented by cold weather conditions. Horses are very adaptable to cold weather, but factors such as age, body condition, breed, acclimatization and feeding will all influence the tolerance of cold in each individual’s case. A good management and feeding regime is therefore especially important during winter. What determines the cold tolerance? 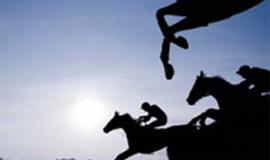 How well will horses tolerate cold weather conditions? This can be defined as the Lower Critical Temperature (LCT) for each individual. 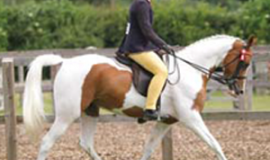 The LCT is the temperature at which the horse has to physiologically increase its production of heat so as to maintain a normal body temperature. 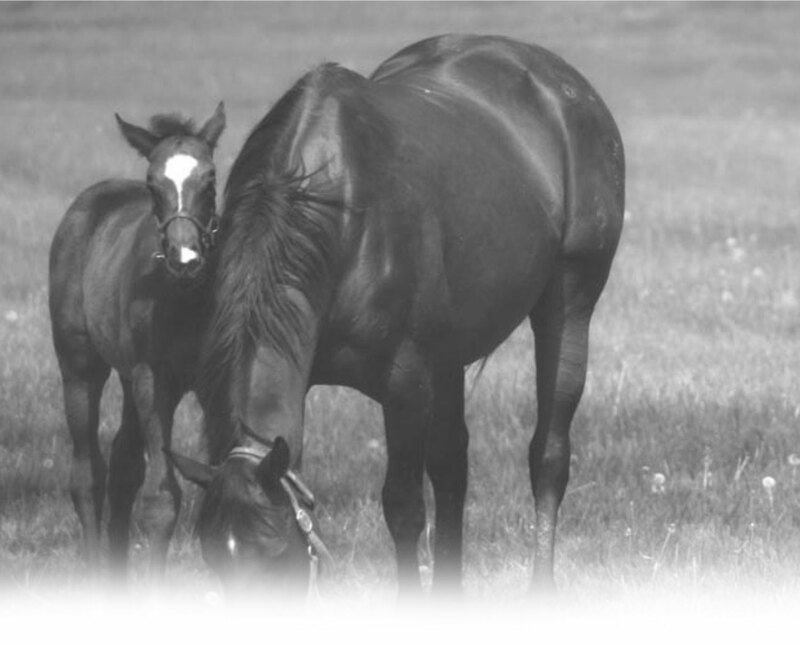 Large, heavy horses will tolerate cold better than thoroughbreds, and adult horses will have a lower LCT (thus tolerating cold better) than horses younger than one year. Well fed horses in good body condition will also tolerate cold better (and have a lower LCT) than thin, underfed horses. Poor teeth, parasites and disease can further decrease the individual’s tolerance of cold. The immediate response of horses to the sudden onset of cold conditions is to change their behavior. They will seek shelter, huddle together and stand with their tail against the cold and wind, snow and rain. The temperature of the legs, ears and muzzle decreases as blood is shunted from the extremities to reduce heat loss. 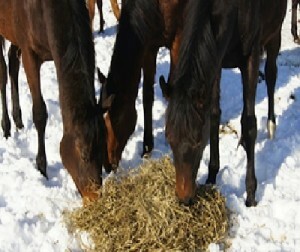 The LCT of winter-adapted, well fed adult horses is -11 to -15oC. For yearlings, LCT is in the range 0 to -5oC. In addition to the temperature itself, wind, and precipitation (snow or wet conditions) increase the heat loss from the body. 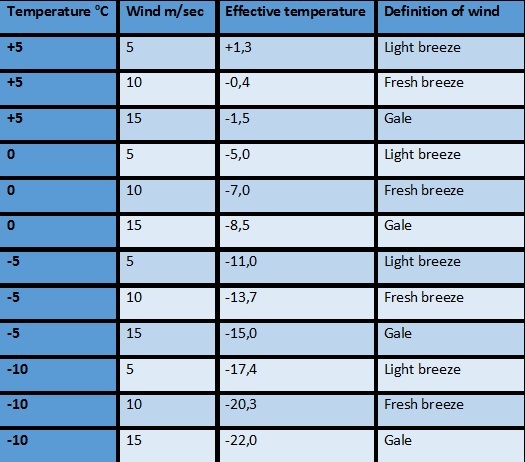 It is common to use the term “effective temperature” to denote the combined effects of temperature and wind. The wind speed determines the wind chill, and even moderate winds may lower the effective temperature down to the LTC, ie. to temperatures where the horse has to increase its heat production to maintain normal body temperature. 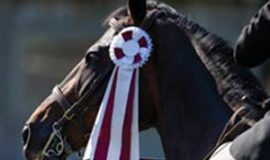 For horses kept outdoors during winter, there are various national regulations that have to be met. 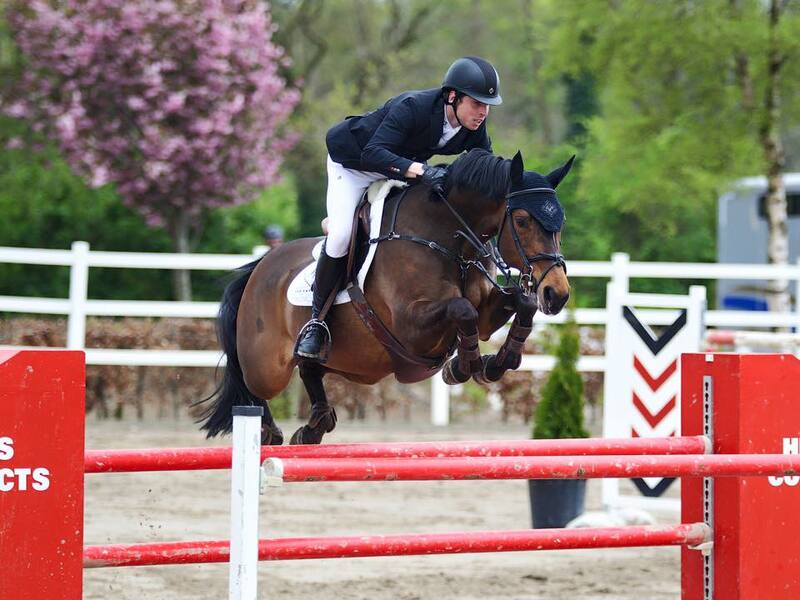 In Scandinavia, horses should have access to a shed with 3 walls and a dry space to lie down. Water should be available at all times, as insufficient water supply may lead to intestinal constipation and colic. One of the most critical factors determining development of cold tolerance in horses is energy intake. Enough good-quality feed is needed to supply increasing energy requirements. 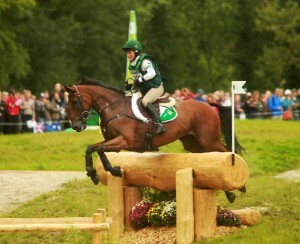 Horses are well able to increase voluntary feed intake when it is needed. Therefore, feeding high quality hay or haylage free-choice is the easiest and most suitable way of supplying additional energy. Grouped horses typically have a pecking order and timid individuals can become thin, even when feed is available and plentiful. 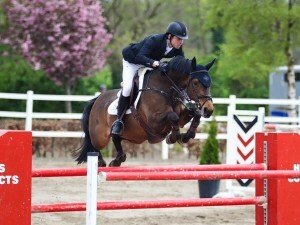 In mixed groups, the younger the horses, the lower the rank. To ensure that all the horses in any particular group get enough to eat, sufficient individual feeding space is necessary. If not, dominant individuals will not allow lower ranking ones to eat sufficient amounts, even when there is plenty of feed available. Adult horses not in training may well be able to cover their energy requirements when fed good-quality hay or haylage free-choice, with the addition of a mineral/vitamin supplement. 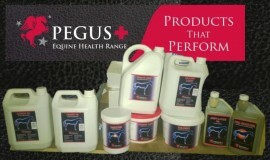 Young growing horses, mares in late pregnancy and horses in training will need supplementing via concentrates. This requires facilities for individual feeding, as group feeding of concentrates cannot be recommended. Keeping horses outdoors in groups requires that each individual is carefully observed to ensure welfare, normal development, body condition and health. 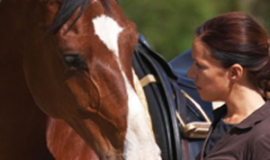 After exercise, horses that are wet from sweating should be allowed to dry before being brought back into the group. The need for the use of rugs must be considered for each individual, but for many horses, this will not be necessary except under very harsh conditions. Pegus uses PC-Horse for calculating rations for horses that are kept outdoors in groups, we can tick the option “Active horse”. This will increase the calculated energy requirement by 10%. Pegus cannot take into account actual prevailing weather conditions. 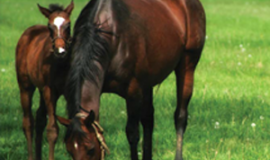 The easiest and best way to secure a well balanced ration and sufficient energy intake for each individual horse, is to calculate a ration feeding good-quality hay or haylage free-choice so the horses can increase their voluntary feed intake when needed. Hay or haylage should be analyzed to ensure a high enough quality. As the individual intake of roughage cannot be controlled, but has to be estimated, each horse has to be observed carefully, especially during winter. "At Pegus they know about horses and about feeding them".
" 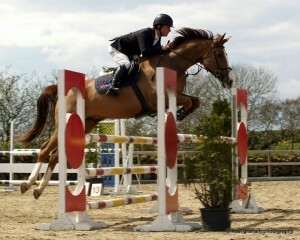 the products are great and the advise and support is first class"
"Great Feed , my horses are jumping out of their skins"